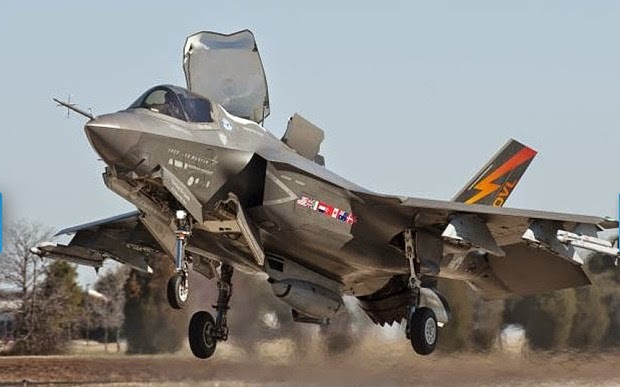 Rolls-Royce has opened the first repair and overhaul facility for the Lockheed Martin F-35B's LiftFan system in Indiana, as it consolidates assembly of major components away from the UK. The $10 million LiftWorks repair facility in Plainfield will serve as an interim logistics hub for F-35Bs operated by the US Marine Corps and the UK. The site could eventually be augmented or replaced by the US government depot system or separate repair and overhaul facilities in the UK or Italy, should either of those governments decide to invest in that capability, says Tom Hartmann, senior vice-president of R-R. The Plainfield facility sits “a few doors down” from R-R’s LiftFan final assembly centre in Indianapolis, he adds, where the company has transitioned most major production work from a UK facility in Bristol. In addition to repairing lift fans after they enter service, the Plainfield facility will also be used for production. The last major piece of the system currently produced in the UK – a 3D swivel bearing nozzle – is moving to the Plainfield site as an affordability measure, Hartmann says. 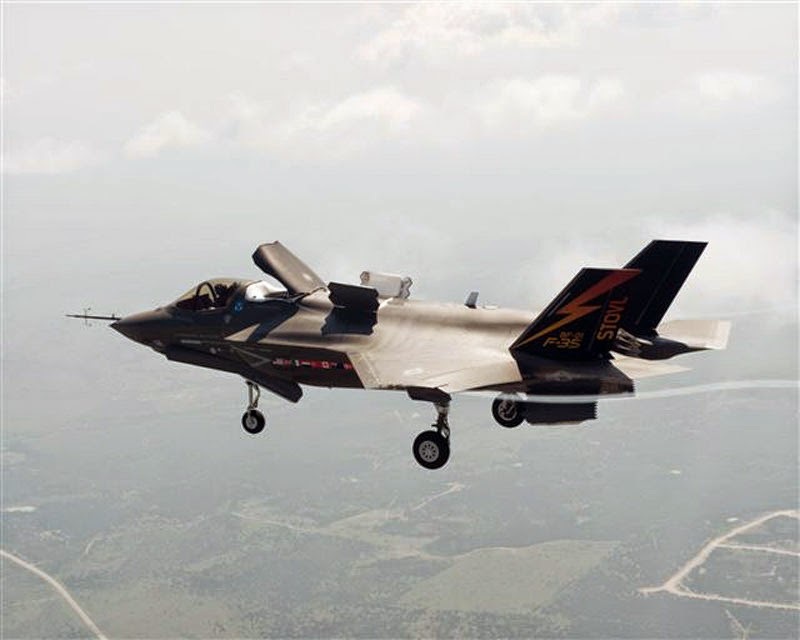 Meanwhile, R-R is reviewing more than 150 other changes with the F-35 joint programme office that could potentially lower the price of the LiftFan system. The company declines to provide current cost figures. The LiftFan system enables the F-35B to get airborne within a 244m (800ft) take-off roll, and to land vertically. It consists of the lift fan itself, roll posts along each wing and the 3D swivel bearing nozzle. It is connected by a shaft to the Pratt & Whitney F135-600, the short take-off and vertical landing variant of the F-35 propulsion system.